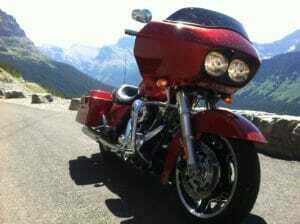 Maybe I’m just lucky but the new M8 Street Glide is a perfect fit for me at around 5’8”. Reach to bars is perfect for natural riding position and the seat is genuinely all-day comfortable. 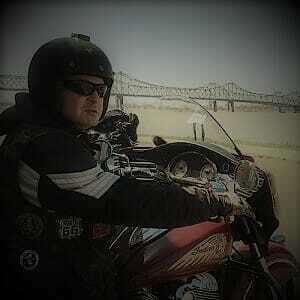 I put in a 450 mile day on most recent trip with no discomfort. The screen is high enough for me to get no buffering or discomfort in an open face helmet although taller riders may disagree. Controls are all reasonably placed and easy to use. 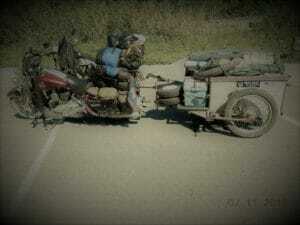 The two panniers and a tail rack are more than ample for two weeks touring. I use one pannier for waterproofs etc., one for my helmet bag with sundries and a 25 Litre rollbag on the rack. The Milwaukee 8 is what one could call “a great leap forward”. I’m sure some die hard Harley fans will disagree but for those who think of the Harley as agricultural you should try one of these. Even in stock factory guise, the motor pulls smoothly right through the engine range and easily surpasses the old motor. You can roll on from about 40 mph in top gear and it won’t struggle at all.. In fact I rode with some guys all on Screaming Eagle 110 equipped bikes with uprated suspension and the Glide stuck with them the whole time. The suspension has been upgraded and, while no sports bike through tight twisties, many will be surprised just how agile it is for such a long bike. I rode the Tail of the Dragon and at no time felt the mid corner “flex” that I have on the older model. I believe the new bike to be lighter than the outgoing also. 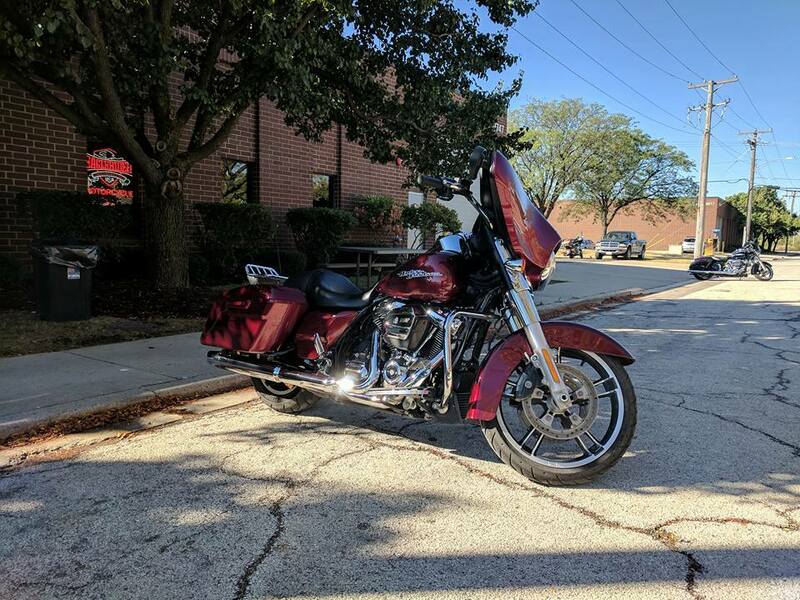 The Street Glide comes equipped with enough goodies to keep most people happy, decent radio system that you can connect to through both Bluetooth or the dash mounted pod which contains a USB connector. Cruise control, which again is a big improvement on the previous model, abs etc. are all there. 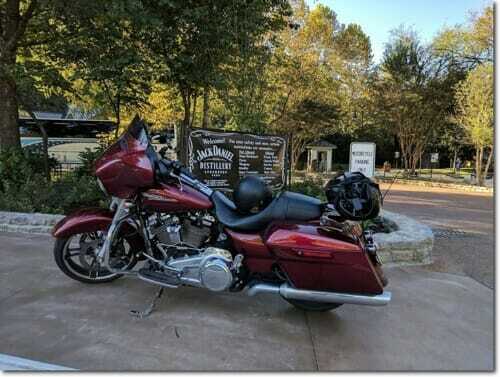 As I said at the start the Street Glide has always been a great solo tourer and with the new version Harley Davidson have raised that bar that others solo tourers / baggers need to aim for. For any similar road trip in the future it would be without a doubt my number one choice of motorcycle and I would recommend it to anyone contemplating similar. Matt’s been riding bikes of all sorts since the age of 16 and is very experienced in US riding, starting off with a Fatboy on a guided tour with a luggage/support vehicle. He followed that with a solo trip of a similar route with another trip a year later, where he guided four friends. How many shirts do I need? Copyright © 2019 The Lost Adventure. All Rights Reserved. Website by Digital Arm.